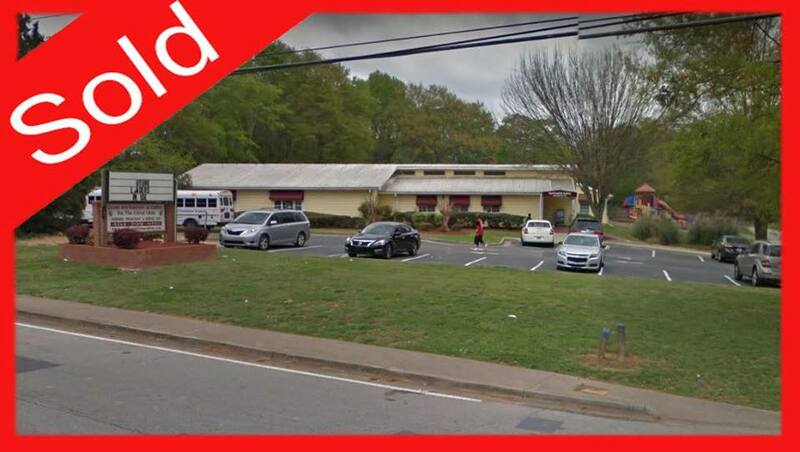 (SOLD) in Dekalb County - School Investment Properties, Inc.
Congratulations to the new owner of this beautiful child care, located in Dekalb County, Georgia! The center is a great turn-key opportunity with capacity over 150 and is in a good location. Our team enjoyed assisting the new owner accomplish their dreams of owning a large profitable center. We wish them great success in their new business endeavor. Do you have a dream of owning your own child care center? Let us help you make that dream a reality! Whether buying, selling or re-financing, contact us for experience you can trust!